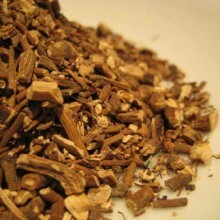 View Cart “Arnica Root (Cut) – Arnica montana” has been added to your basket. SKU: JI225331. 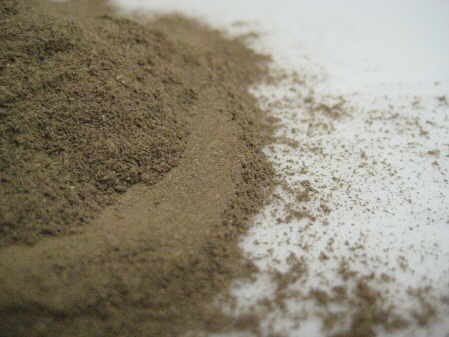 Categories: Herbal & Mineral Clay Powders, Single Herbal Infusions, Chinese Herbal, Products Beginning With "L". 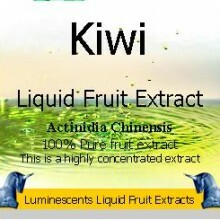 Tags: anti inflammatory, astringent, diarrhoea, emmenagogue, endometriosis, fibroids, gastroenteritis, Leaf, liver decongestant, medicinal, menopause, mouthwash, tea, traditional. 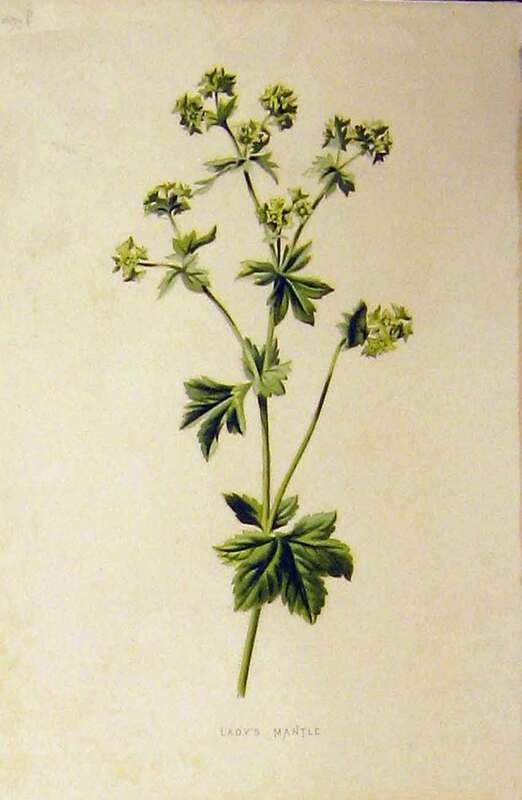 Lady’s Mantle (Alchemilla vulgaris) and not “Ladies” mantle as it is all so often incorrectly referred to ( It is named after the Virgin Mary and not Ladies in general) and sometimes known as Lion’s Foot, Bear’s Foot. Nine Hooks and in Chinese as Shūnǚ de yībō Lady’s Mantle has been used for many centuries in Europe especially in Sweden and Germany where it has an enduring popularity. Some experts consider Lady’s Mantle to be good for treating wounds due to its coagulation, astringent and styptic properties. Of course, in these instances the tea is applied topically. It has also been used as a mouth rinse after dental procedures to help stop bleeding. However, clinical data is lacking as no real trials have ever been undertaken as to its efficacy in this regard. 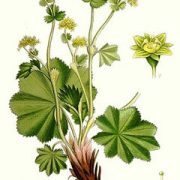 Lady’s Mantle has also been used for a variety of female conditions such as menstrual disorders, including excessive menstruation and as a regulator in menopause. 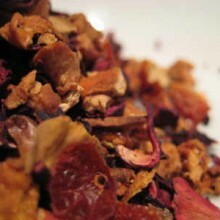 It is also used as an aid during conception, prevention of miscarriages, and to help the body heal after childbirth. 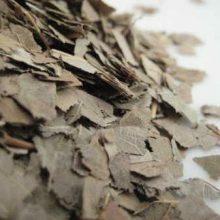 It is used as an astringent, diuretic, anti-inflammatory and emmenagogue. For its astringency, it is used in diarrhoea and as a mouthwash for sores and ulcers. 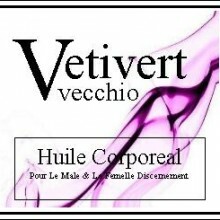 It is quite effective in menorrhagia and metrorrhagia. 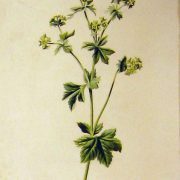 Lady’s mantle has always been prized as a wound healer. 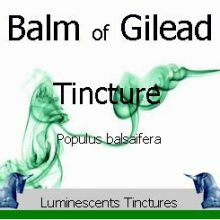 Its astringency ensures that blood flow is staunched and the first stage of healing soon gets under way. 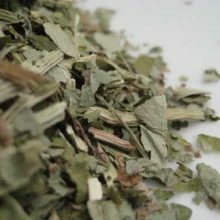 As the name implies, it is a valuable herb for women, taken principally to reduce heavy menstrual bleeding, to relieve menstrual cramps, and to improve regularity of the cycle. It is prescribed for conditions such as fibroids and endometriosis. It is also used as a douche for excess vaginal discharge. 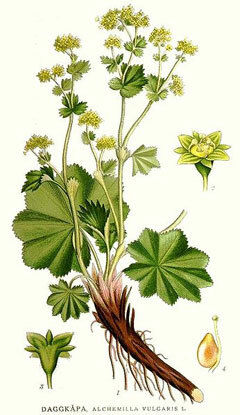 Lady’s mantle has been used to facilitate childbirth, and is thought to act as a liver decongestant. 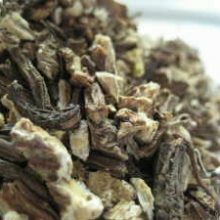 Its astringency makes it a useful herb for treating diarrhoea and gastroenteritis.